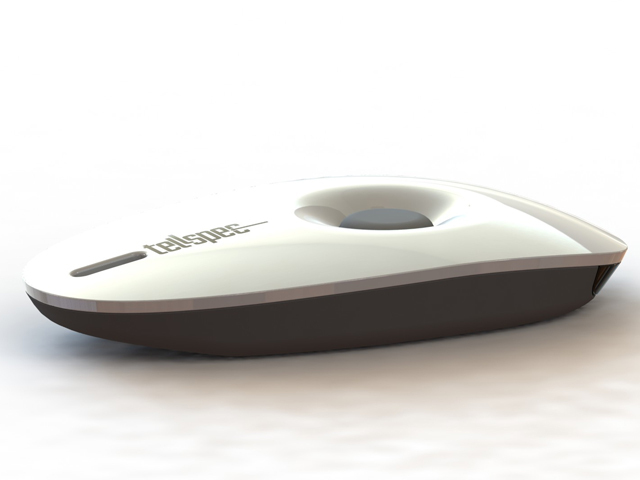 After surpassing its goal in dramatic fashion on Indiegogo,TellSpec is moving forward with the development of its handheld scanner that detects allergens, chemicals, nutrients, calories and ingredients in food, and then beams the findings to consumers' smart phones. We are humbled by the overwhelming support we received during this campaign and it serves as a real validation that there's a need for this product to help people find out what's in their food. TellSpec today announced the success of its Indiegogo crowdfunding campaign which raised $386,692 from October 2 – November 30, 2013. The final tally nearly quadrupled TellSpec’s Indiegogo goal of $100,000. "We are humbled by the overwhelming support we received during this campaign and it serves as a real validation that there's a need for this product to help people find out what's in their food," says Isabel Hoffman, CEO and co-founder of TellSpec. "We are grateful for the positive feedback and personal stories we received from people around the world who have had health issues related to what they are eating. We are hard at work developing TellSpec to deliver to our early backers in 2014." Over a two month period, 1,766 contributors helped back TellSpec's campaign and five contribution levels sold-out (Developer Edition, Beta Food Tester, Beta Tester, Early Bird Special and Post Early Bird Special). The campaign also generated Advisor level contributions from the U.S., Japan and the UK. With the crowdfunding success, the project now moves forward to the next phases of full development and manufacturing of the consumer handheld devices that scan and analyze the composition of food (and drink). 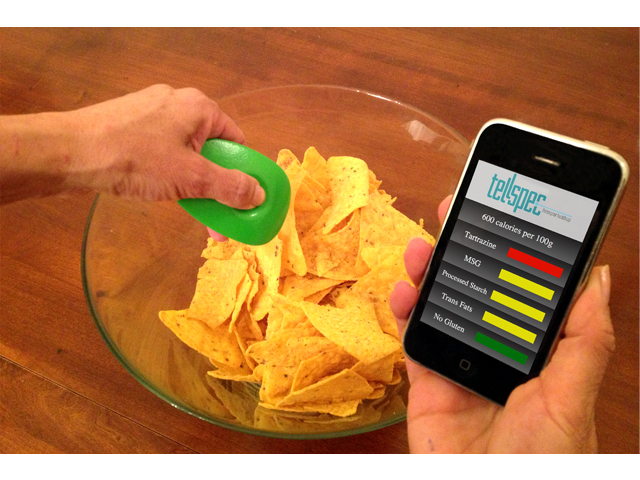 TellSpec detects nutrients, toxic chemicals and allergens in food; giving consumers the power to make informed choices about what food to buy and eat. 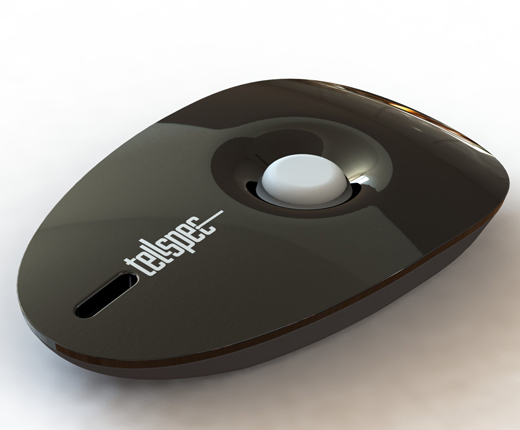 The first TellSpec devices are scheduled to be delivered to Indiegogo contributors in August 2014. The Indiegogo campaign is complete, but TellSpec continues to accept pre-orders at TellSpec.com. 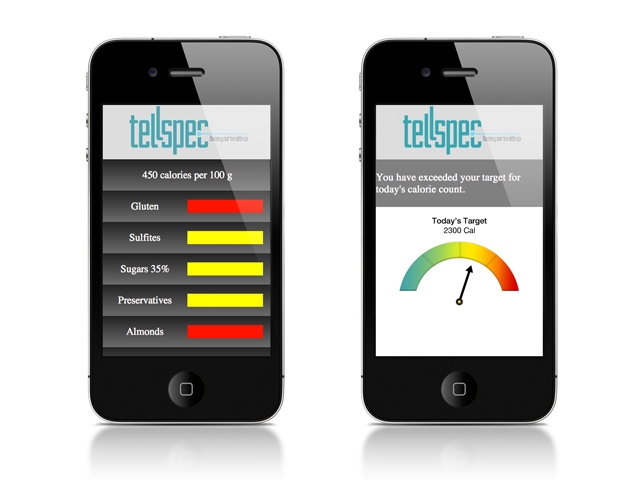 TellSpec Inc. was founded to build a healthier world by empowering people to make informed choices about what they eat. TellSpec is a privately held Ontario corporation founded on February 1, 2013, headquartered in Toronto, Canada.